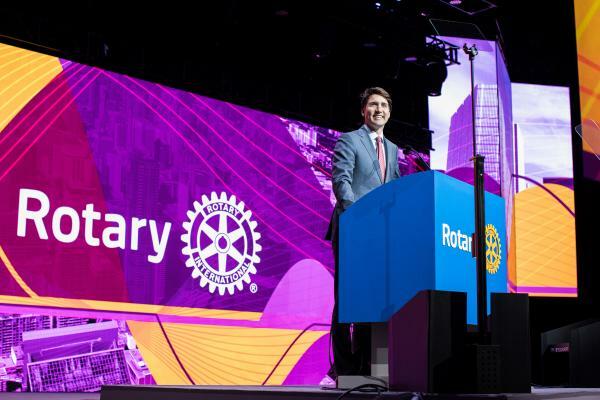 Prime Minister Justin Trudeau accepted Rotary’s Polio Eradication Champion Award at the Rotary Convention in Toronto earlier this summer. Canada has been a strong contributor to polio eradication efforts for decades. In 2017, Canada pledged US$75 million to help eradicate polio, bringing its total contributions to roughly $640 million. Canadian Rotary members have also contributed more than US$38 million.